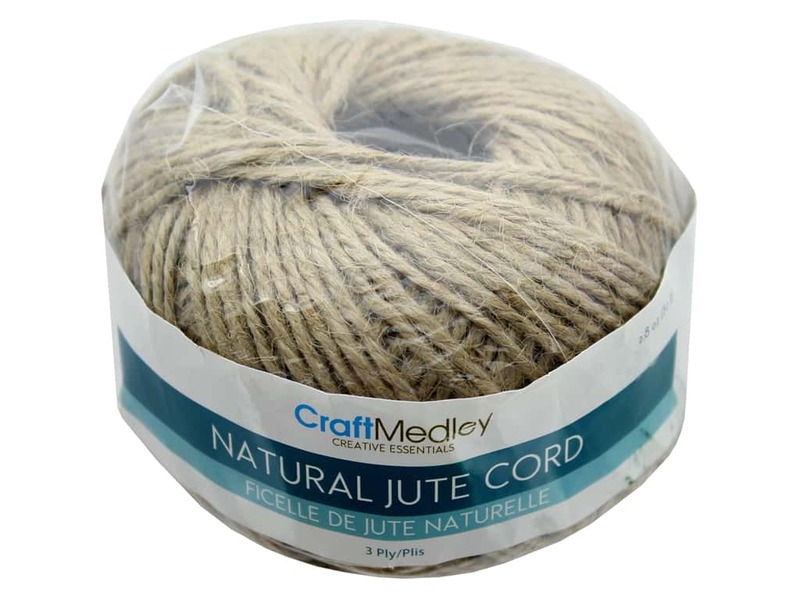 Description: Multicraft Cord is perfect for jewelry projects and any other craft projects you may have. Jute 3 ply 80 g (2.82 oz.) Natural- Approximately 2mm (0.08 in.) thick.